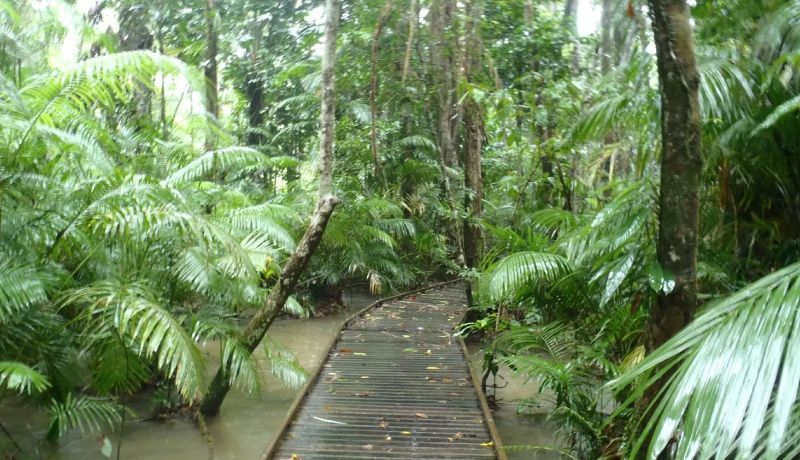 Marrdja Boardwalk- a 30 minute walk through the rainforest just south of Cape Tribulation. Jindalba Boardwalk - a 30 minute shady and peaceful walk through the rainforest. Dubuji Boardwalk – a 1hour round trip takes you through rainforest to the beach and back through the mangroves. 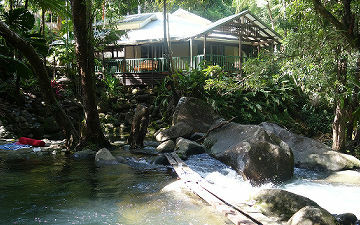 The boardwalk behind Lync Haven Café – Just 5 minutes from Daintree Secrets is a short boardwalk along a crystal clear stream. Alexandra Falls - Is a must see for all guests. 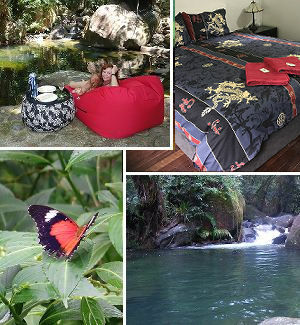 The entrance is located approximately 2 minutes drive from Daintree Secrets and is a spectacular 2 hour walk through rock pools and tropical rainforest where you will be mesmerised by a 150 metre cascading waterfall. Tranquility Falls – about 20 minutes return walk, the falls are spectacular and you can swim along the way. A small donation is charged for entry. Cape Tribulation Beach - 1KM North Toilets and Picnic Tables. Very shallow and sheltered from the winds. Ideal for children. 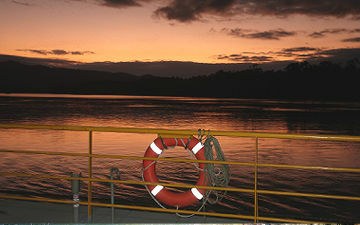 Dive boats depart from here at 8.30am. You can walk to the look-out or north to the Beach House, and hire a canoe. 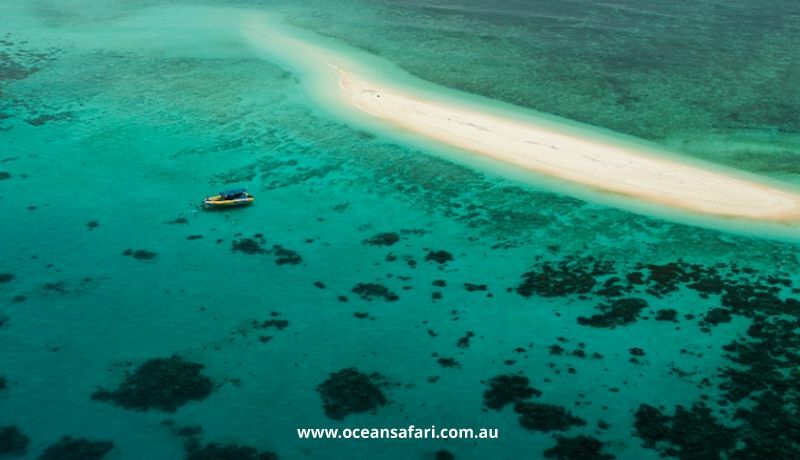 On reefs north of the Beach House there is still some live coral on the edge of the fringing reef. Emmagen Beach - 8KM to the north Easily accessible by walking, driving or even cycling with very few people - a stunning "beach paradise". 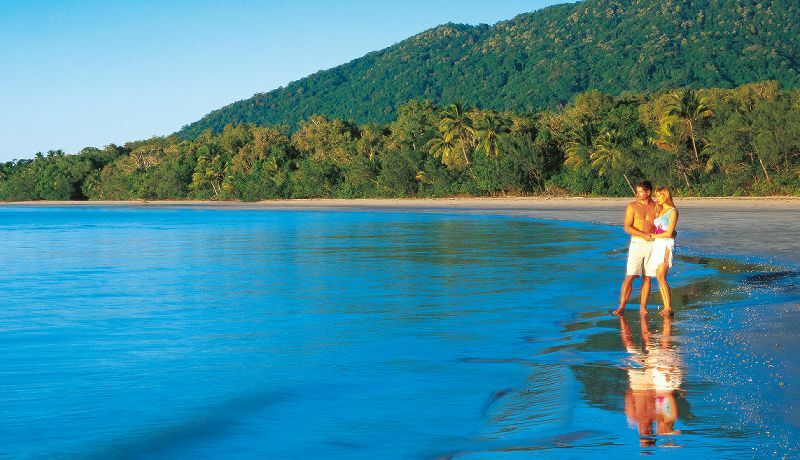 On low tide you can walk back along the beach to Cape Tribulation. The turn off is situated at a Strangler Fig just before Emmagen Creek. 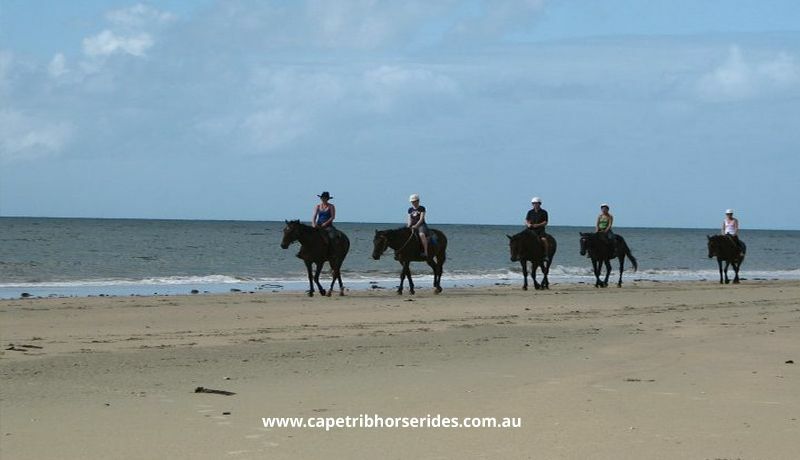 Noah's Beach - 2KM South of Cape Tribulation At the National Park camping ground which is an ideal beach. You can walk from here down to the mouth of Oliver Creek which will have campers using it. 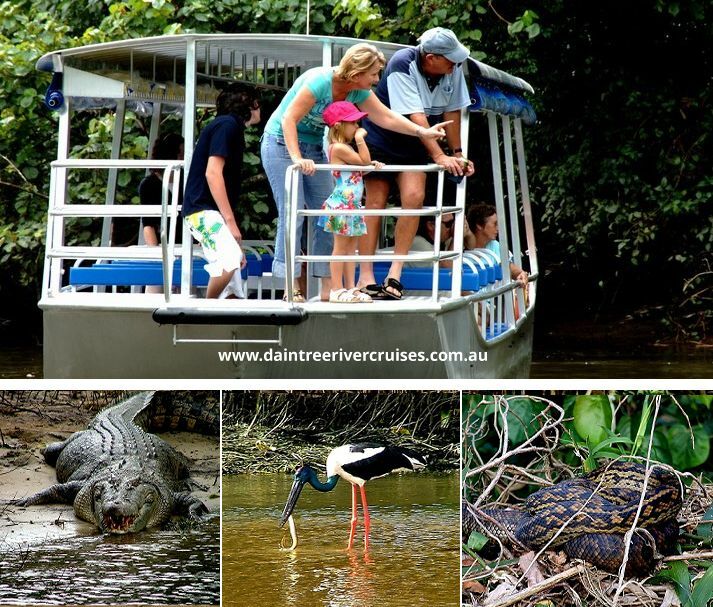 You will find brochures on all the local attractions at Daintree Secrets. We provide a phone with free local calls so you can book tours as well as lunch or dinner at our local café’s and restaurants. 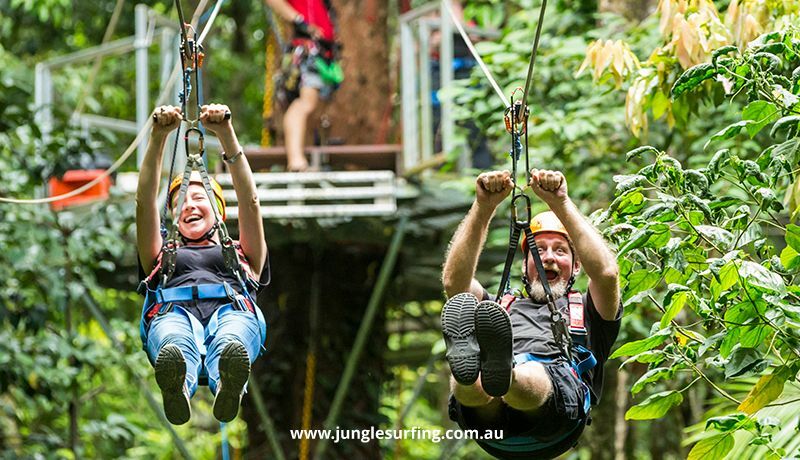 There is so much to do and see in the Daintree / Cape Tribulation area. 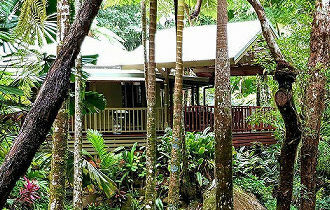 To encourage you to stay a little longer so you can experience more of what the Daintree has to offer, and to enjoy a day swimming and relaxing around your own private swimming hole, we offer all guests that book directly through our website - a 4th Night FREE OF CHARGE. If you would like more information on any of our local attractions, or have any queries at all, please do not hesitate to call or email me.